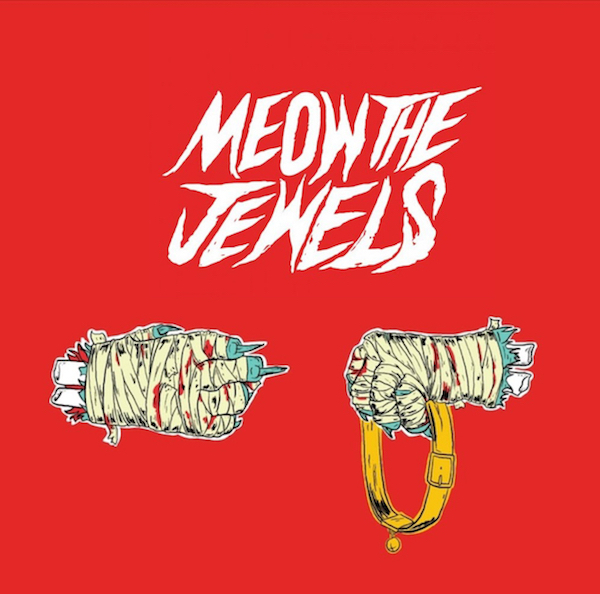 The long-awaited project, Meow the Jewels, has finally been released. Artists Killer Mike and El-P created this album as a response to a joke that turned into a Kickstarter campaign that blew up into an album comprised of cat noises. These are some fresh cat noises though, Run the Jewels worked with the likes of Dan Automator, Baauer, Massive Attack, among other producers to make this project happen. As childish as the concept sounds, somehow they pull it off. Check out the free download here.